Quick question: Will fans ever have enough Game of Thrones-themed shoes? The answer is no, there will never be enough Game of Thrones shoes out there for fans of the show, and HBO Asia knows this for a fact. 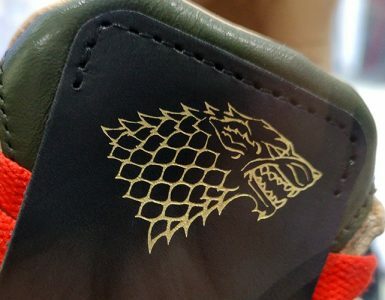 To celebrate the premiere of the eighth and final season of Game of Thrones, HBO Asia has commissioned Singaporean sneaker designer SBTG to create four bespoke sneakers themed after HBO’s popular fantasy TV series. 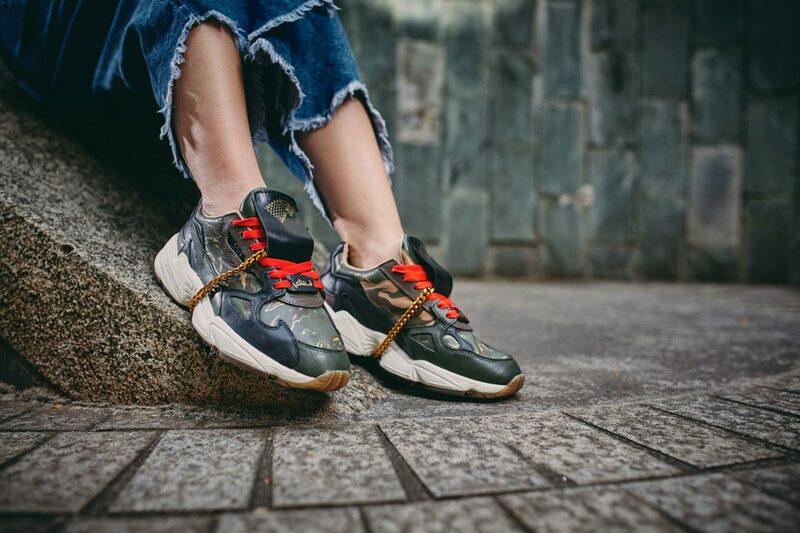 Mark Ong, the artist behind SBTG, skillfully blends his signature militaristic camo style with the more fantasy-esque elements in Game of Thrones to create the four custom-made sneakers. Three out of the four sneakers are based off familiar colours, motifs, and quotes from House Targaryen, House Stark, and House Lannister. 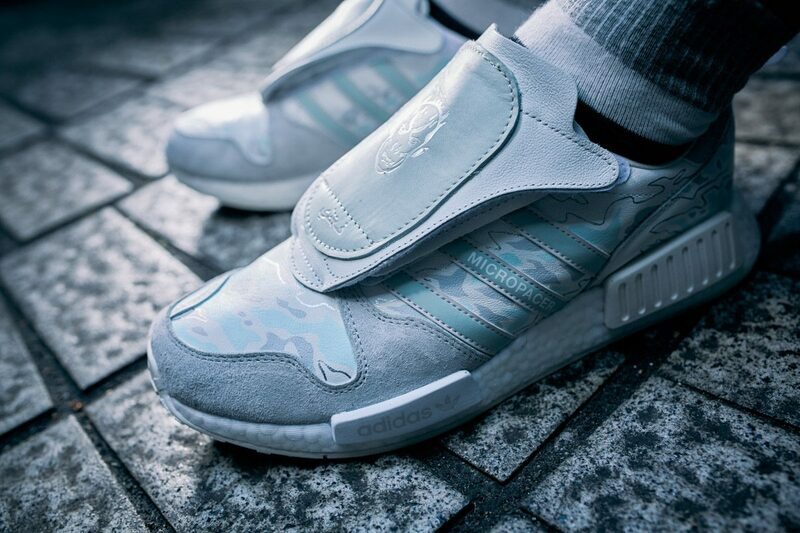 While the fourth sneaker is based off the icy Night King and his army of White Walkers. 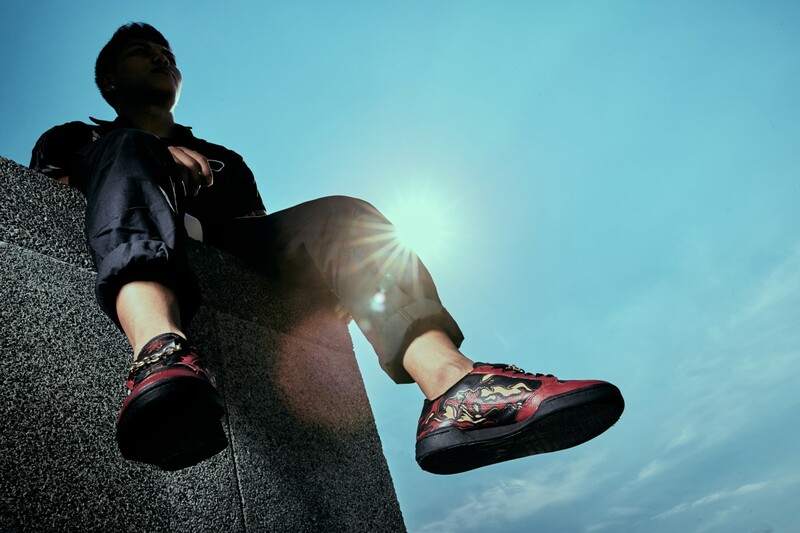 As it turns out Mark, who has created customised shoes for celebrities like Kobe Bryant and Linkin Park’s Mike Shinoda before, is an avid fan of the Emmy-award winning series. 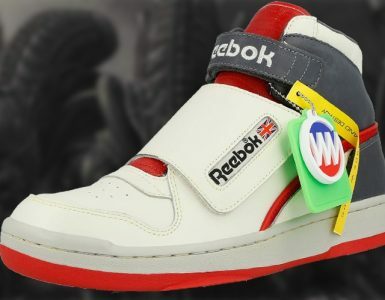 He mentioned that the decision to take on the project to work on the sneakers with HBO Asia was a no-brainer to him. “Reading the brief and knowing that we will be creating individual designs for four different houses got me really excited. I was able to apply my ‘camouflage patterns’ and featuring them respectively yet presenting them cohesively,” Mark adds. 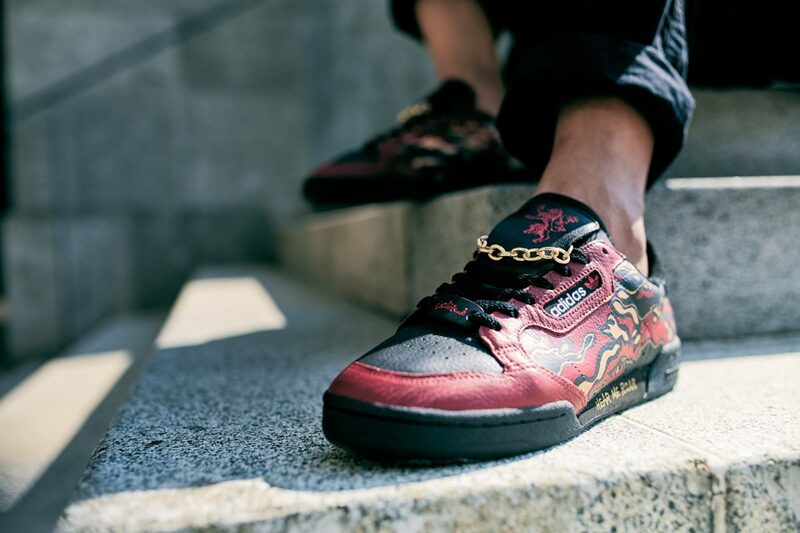 Though not for sale, these four custom-made Game of Thrones x SBTG sneakers will be on display from 17 to 30 April at the Limited Edt Chamber store in The Shoppes at Marina Bay Sands. 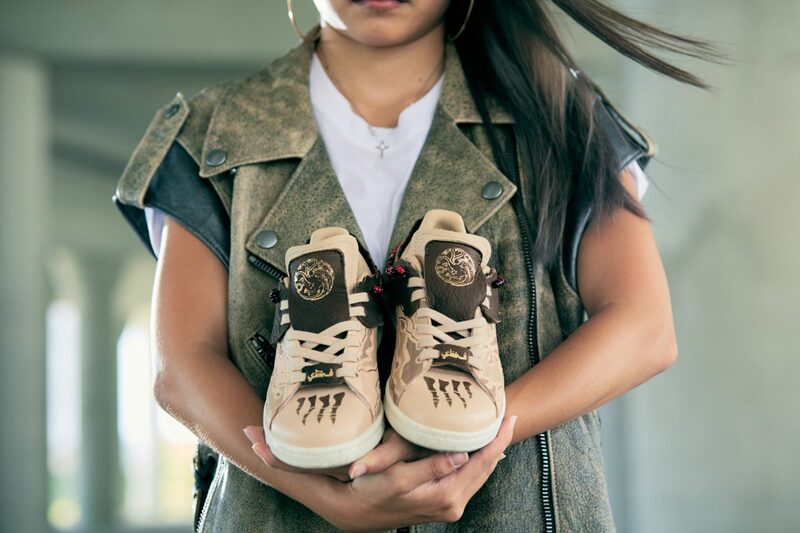 Game of Thrones fans will also stand a chance to walk away with these sneakers in a contest so you better on over to the Game of Thrones x SBTG giveaway site right away. The contest will end on April 25, 2019. The final season of Game of Thrones starts 14 April 2019 (15th in Asia) only on HBO.